A note on the distribution of ferrides in accumulative titaniferous iron ores. 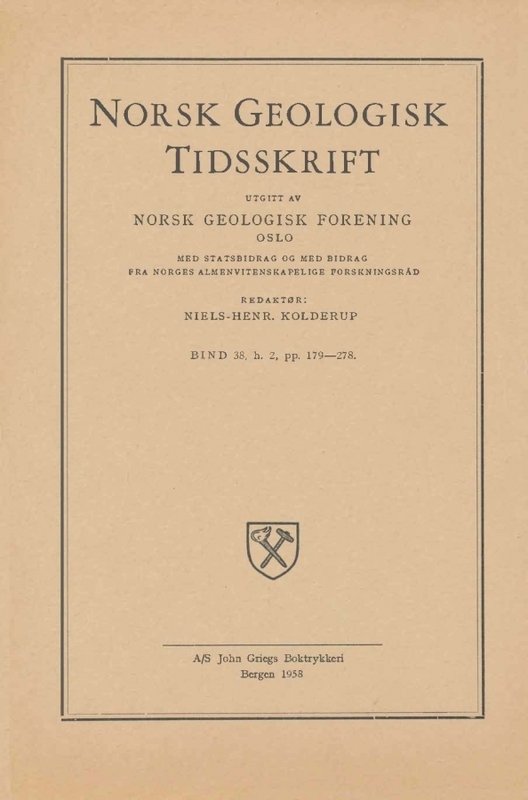 A titaniferous iron ore deposit in the West-Norwegian gneiss area has recently been described by the author (1). The origin of the ore was considered due to the accumulation of magnetite during a stage of the crystallization period when appreciable amounts of titaniferous magnetite separated from the magma as a primary precipitate.